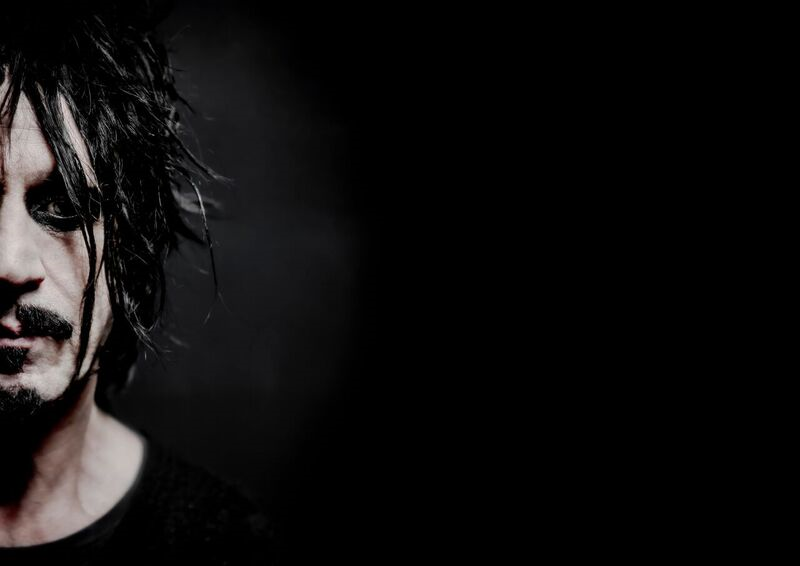 Steve Balbi returns to Melbourne for an exclusive solo, acoustic performance at The Fyrefly. Reacquainting with an ol’ friend, the enigmatic Nick Barker will appear as a very special guest, performing a solo set before joining Balbi for a coupla numbers later on. The Fyrefly marks Balbi’s first show in Melbourne for what feels to be millennia, so we might rightly expect reimagined favourites and eclectic out-takes from the back catalogue, with a glimmer into the world of material from the forthcoming album, Humans. Inspired by Brandon Stanton’s Humans of New York series, Balbi’s greatly anticipated follow-up to Black Rainbow sets an entirely new course for his enigmatic artistry. Transcending rock and pop as he coalesces sentimentality and soul, the first single to be lifted from it, Modern Love, bespeaks riff and verse, meanwhile exploring heterogeneity, refinement and dirty rotten groove.